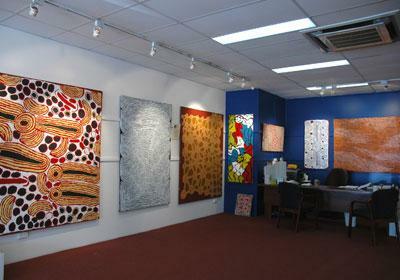 Maximise the appeal of your art with our professional hanging and lighting systems in Darwin! The Northern Territory is the home to the world’s most incredible indigenous Australian art. Art is built into Darwin’s history and so many emerging artists from the region continue to produce amazing art. Professional picture hanging systems and art lighting allow these colourful masterpieces to fulfil their potential with their audience and be viewed as the artist intended from the start. The Gallery Systems design and manufacture quality picture hanging systems suitable for any situation from galleries to offices and beyond. With a number of suppliers across the Northern Territory, the Gallery Systems are your number one for art hanging and lighting solutions.